The exquisite Angel Eau de Toilette reveals a new dream. The uniqueness of Angel was reinterpreted with respect to its original and unique oriental-gourmand heart, bringing to life an addictive scent with the same carnal sensuality, yet more subtly provocative, rounded and finely nuanced. Experience Angel by Mugler with this 2.7 oz Refillable Eau de Toilette. Thierry Mugler Angel Eau De Toilette Refill Bottle 2.7 Oz. Thierry Mugler Womanity Refillable Eau De Parfum Spray 2.7 Oz. Thierry Mugler Alien Eau De Parfum Refillable Stone, 3 Oz. 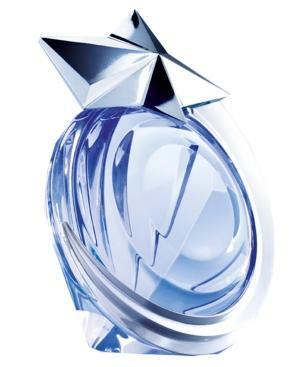 Thierry Mugler Alien Eau Extraordinaire Eau De Toilette Refillable Spray 3 Oz. Thierry Mugler A*men Pure Havane Eau De Toilette, 3.4 Oz. Mugler Angel Muse By Mugler Eau De Parfum/1 Oz.